After you grow your cannabis plants you’ll want to find a bud trimmer machine to help remove the buds and leaves from your plants. There are a few different types of trimmer appliances you can use to do so. 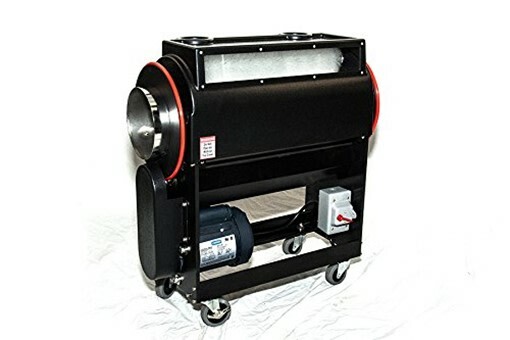 This article will tell of the various ways you can trim your plants and highlight some of the top machines on the market that will help you do so. 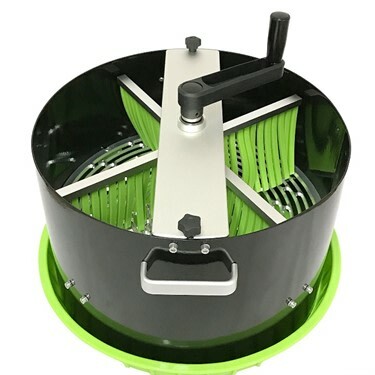 This 16-inch bowl trimmer is created with a twisting spinner to help you cut your plants. 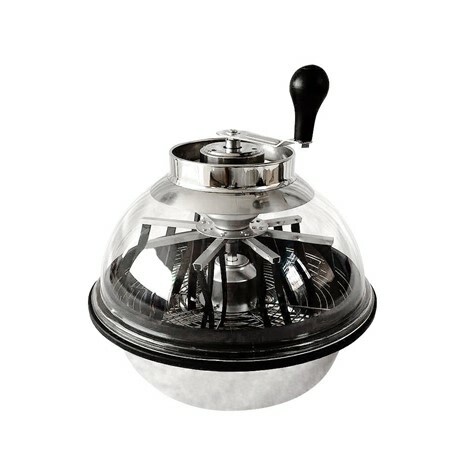 Its clear plastic bowl top will allow you to easily see inside this trimmer as it works to chop your plants up. You can move the handle on the top of it to spin the bowl so this product can start to cut your plants. When you want to remove or add things, you can twist the top off to do so. 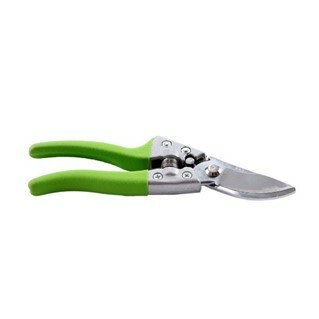 This product features 30 scissors inside which work to cut your plants to a small size. These blades are sharp so they will cut the plants quickly. This model can work with hydroponic systems without problems. When you’d like to store this model away, you can remove the handle on the top. This will help to make it more compact for storage. This model comes with a wire blade and 2 replacement straight blades. This bud trimmer measures 16-inches and is made with a ceramic housing and non-stick silicone wipers. The ceramic housing will help to make sure that this product doesn’t damage easily and the non-stick silicone wipers will ensure that nothing gets left behind. This product uses metal gears and a CNC center grate with a ¼ inch slot to help you when cutting your plants. You can start this machine by spinning the handle on the top of it. This will activate the 20 scissors inside. The cutting blades are adjustable so you can easily move them to the height you’d prefer. Keep in mind this is an expensive model. If you’re just a beginner starting out with drying and cutting cannabis buds, it’s best to try a different option before investing in something like this. This model is great to use for plants from hydroponic systems. It is made with a bowl design and features a clear top on it so you can see the plants being cut inside. The gears will run once you start to twist the handle that is located on the top of this model. This handle is also removable which helps make it easier for you to store away when you’re done using this machine. The stainless housing this trimmer has helps to make it more durable and the steel blade will help it to cut more efficiently. This product has plastic gears and a metal gearbox that will also help to cut your plants up. It also features a rubber grille mount which you can lay your plants on. It’s a simple and easy bud trimmer to use and is great for beginners. 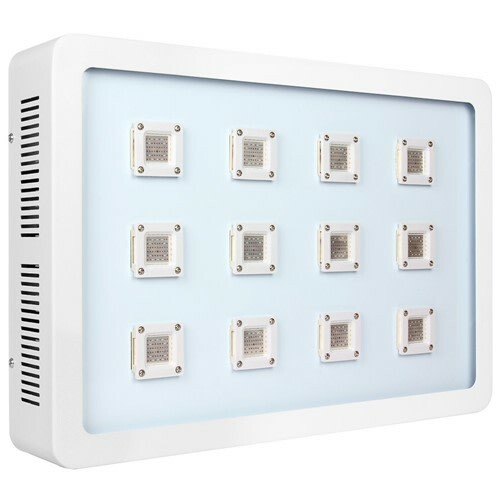 While very expensive, this model is a good one to look at if you have a lot of experience with growing cannabis plants or don’t want to do a lot of the hard manual work yourself. This model is made with a black design that features red trim. 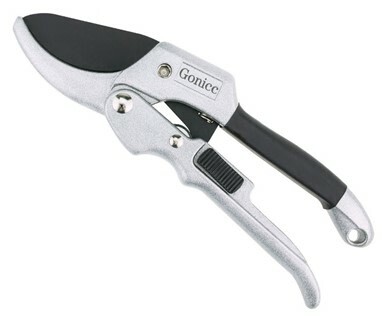 It uses 11 D2 hardened steel blades to cut your plants. These blades can cut up to 30-40 lbs. of wet cannabis to 6-8 lbs. of dry cannabis per hour. This model also uses a suction power feature which will help it to closely cut your plants so they are small. This bud trimmer has a leaf collection bottom which will store the cut leaves from the buds and also has a solid frame hopper. It comes with micro outer bags and micro non-stick inner bags you can use when cutting your plants. This model is washable so you can easily clean it when you’re done using it. These pruning shears feature a stylish green handle and a steel blade which is made with a special curved design. This curved design allows it to sharply cut your plants without damaging them. This blade has a cutting diameter of 3/5 inches. This model also features a safety lock so you don’t have to worry about accidentally injuring yourself with it. It also features a shock-absorbing spring which will help to make cutting your plants easier. These 8-inch pruning shears are made with SK-5 steel blades. These blades are extremely sharp which makes them great to use with dry plants. These shears are made with a silver and black style and were created with a special design to help make cutting your plants easier. The blade of this product has a cutting diameter of ¾ inches. It also features a safety lock and a handle made with a comfortable material so you can easily hold it. These trimming scissors are made with a blue/black design and come in a 2-pack. They are made with a unique curved tip which helps to make sure they give your plants a close trim. The blades are made of titanium-nitride which also helps to ensure that cutting your plants isn’t a hassle. These scissors have a safety lock, a special spring to help them work better, and an ergonomic rubber grip. If you’re looking for a comfortable trimming scissors product to use, this is a good one to try. This model is made with a sleek silver and red design. 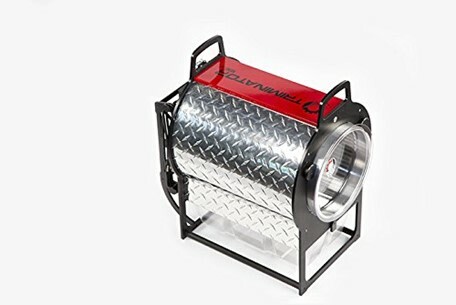 It runs on 120V and features a narrow drum container to help make trimming your plants go much faster. It doesn’t use metal which helps to reduce friction and prevent overheating while it works. This automatic trimmer can work with hydroponic systems and has a removable trim bin on the bottom. If you’d like to move it around, you can easily do so thanks to its carrying handles. This model is a pricy trimmer, but it practically does all of the work for you. As you can see from the product reviews, there are a few different types of bud trimmer machines available for you to use. 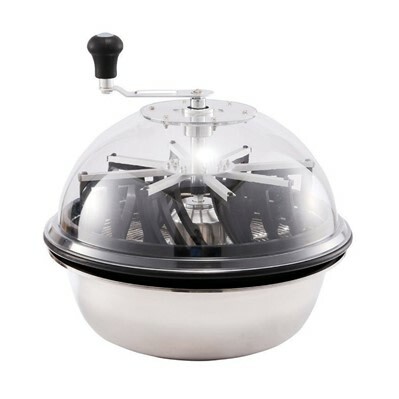 You have the bowl bud trimmer which is basically just one large round machine you can fill with your plants and then spin around with its handle to cut them. This is a faster method than having to closely cut each bud off yourself, but requires some work from you in order for the machine to cut them. The next type of trimmer you have are shears. These are for those who want to meticulously cut each bud to make sure they are all cut to perfection. While this is extremely time-consuming compared to the other types, you have more control over how your plants are cut. The last type is an electronic bud trimmer machine. These machines are often very expensive but they will cut and sort through the plants themselves. You won’t have to do much work yourself with them except filling and emptying them. They often can be cleaned as well so you can remove any leftover pieces of the plants from them easily. You have different ways when it comes to trimming cannabis leaves/buds: wet and dry. The wet process is much easier compared to the dry process and helps to make the buds look nicer once they’re ready to be smoked. The dry process is a little more intricate, but you don’t need to worry about doing much trimming beforehand when you dry them. Overall, the wet trimming process is probably the most ideal way to trim your cannabis plants, but both ways work well. Do I Really Need to Trim My Plants? You don’t have to, but trimming your plants makes them look much better and even gives your plants a different effect/flavor compared to if you didn’t trim them. Trimming the leaves off of the cannabis plants will help to give the buds more THC. So, if you want a high THC and nice looking buds, it’s a good idea to trim your plants. When it comes to trimming your cannabis plants you don’t have to worry about it being a complicated and time-consuming process thanks to bud trimmer machines. You have a variety to choose from and all will help to make sure your cannabis is trimmed properly so you can enjoy it.